Visit this this place when the weather is not foggy. 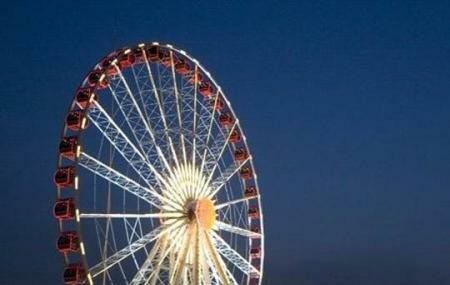 How popular is Changsha Ferris Wheel? People normally club together Hunan Provincial Museum and Tianxin Tower while planning their visit to Changsha Ferris Wheel.